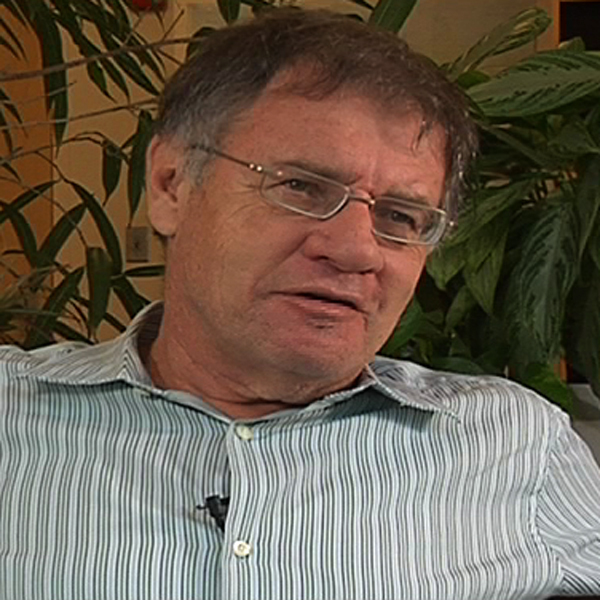 Dennis Davis is a judge at the High Court of Cape Town, South Africa. He is also judge president of the Competition Appeal Court of Cape Town, an honorary professor of commercial law at the University of Cape Town, and a visiting professor at the Watson Institute for International Studies. During the negotiations for South Africa’s new constitution, Davis acted as a technical legal advisor both on electoral law to the Convention for a Democratic South Africa (CODESA) and on federalism to the Constitutional Assembly. His recent research has focused on competition and administrative law, constitutional law, human rights and litigation, and socioeconomic rights. Davis holds a MPhil from the University of Cambridge and a BComLLB from the University of Cape Town. He is the author and co-author of several books, including Income Tax Cases and Materials (1995), as well as numerous journal articles. Davis is the former host of Future Imperfectand current host of Judge for Yourself, both of which are South African television programs that debate current political and socioeconomic issues in the country. What is the relationship between international human rights law and state sovereignty? What is the U.S. track record on human rights? How can human rights law prioritize some rights over others? How has the human rights movement evolved to include social, economic, and cultural rights? How does law protect human rights? What political and legal challenges exist in South Africa today? How does the new South African constitution reflect human rights issues? How was media used to involve the public in the Truth and Reconciliation Commission? Why should high school students learn about human rights? What are the limitations of truth and reconciliation commissions? How do truth and reconciliation commissions help societies come to terms with past human rights abuses? How are international courts becoming more important in addressing human rights abuses? How does culture affect the interpretation of human rights treaties? In 2009, the ICC issued an arrest warrant for Sudan’s president. Why is this a challenge to human rights law? How is international law incorporated into domestic law?